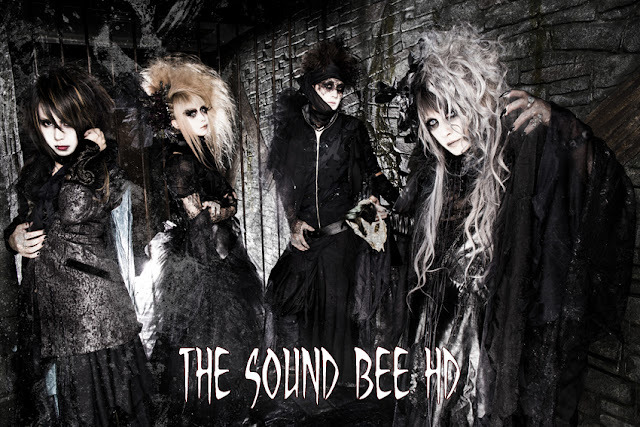 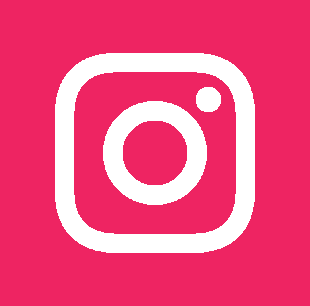 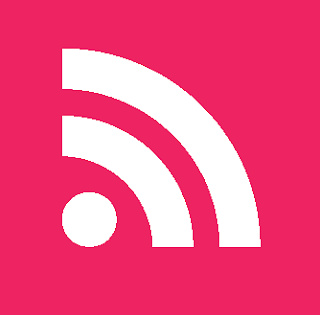 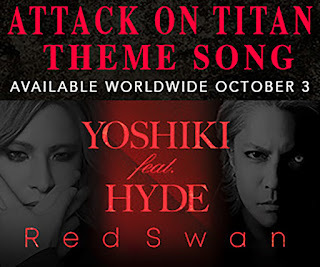 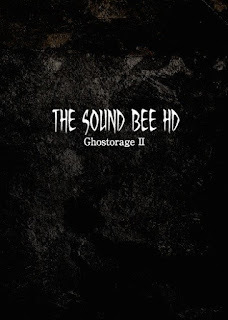 THE SOUND BEE HD - Limited DVD "Ghostorage II" Release | VKH Press – J-Rock & Visual Kei Coverage Worldwide! 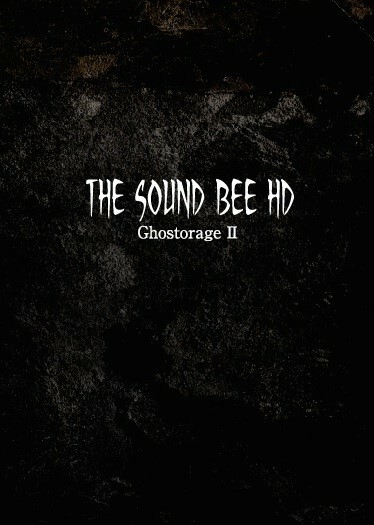 THE SOUND BEE HD announced recently that they will be releasing a new live DVD called Ghostorage II. 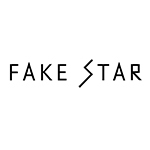 The DVD will be available only through Starwave Records' official online shop (here) for a limited time and at live venues starting May 29 to June 19.